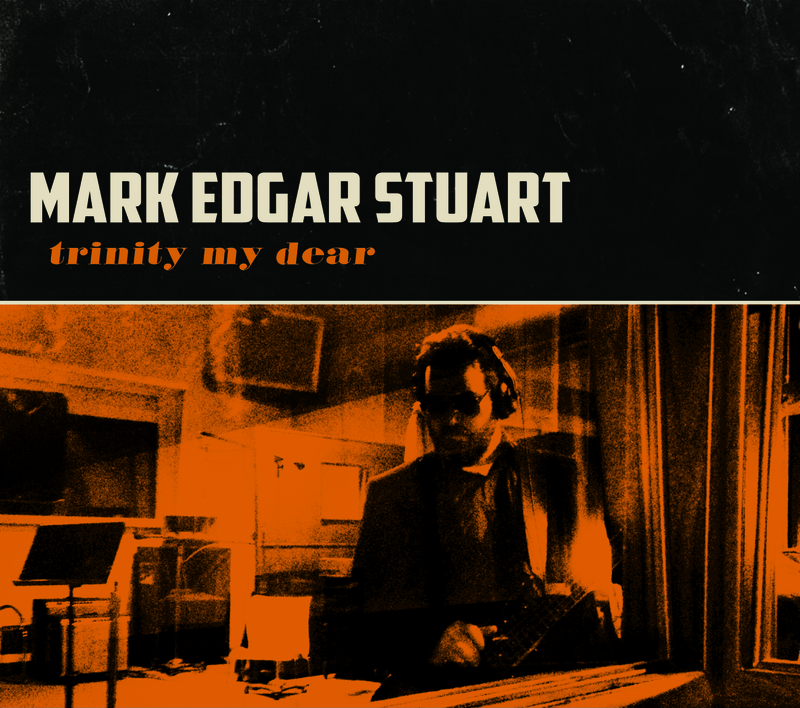 Mark Edgar Stuart’s new album “Trinity My Dear” is available everywhere today! 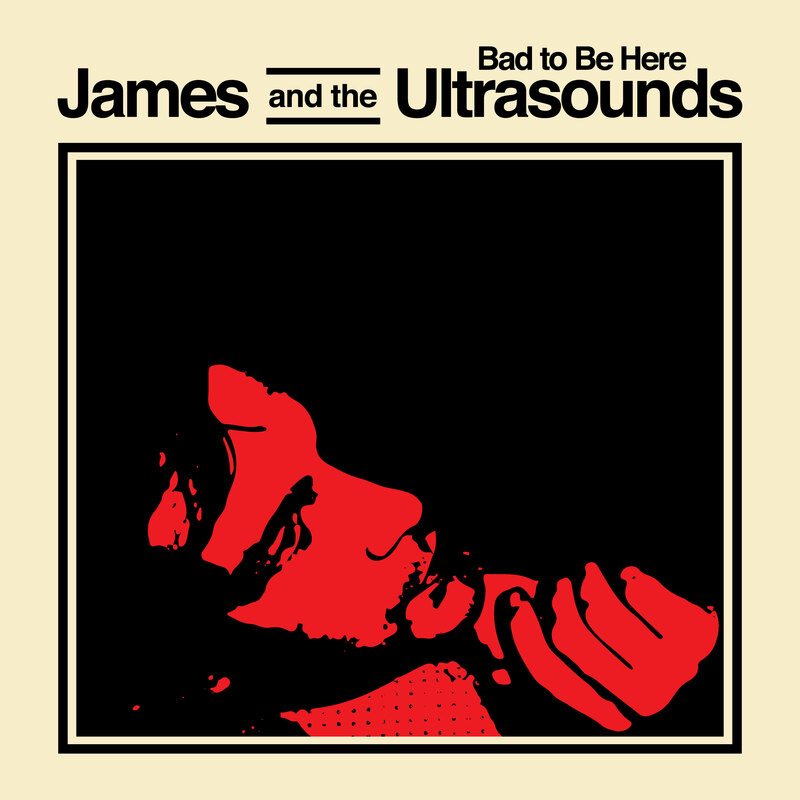 The new release from Madjack Records, James and The Ultrasounds “Bad To Be Here” is available everywhere today! Record release show is Saturday, January 17th at Young Avenue Deli with Mark Edgar Stuart and The Maitre’Ds. 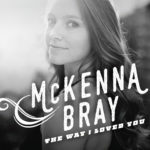 Memphis Dawls Video Premiere On Pastemagazine.com! MADJACK Records has new shirts and other merch now available in our web store! 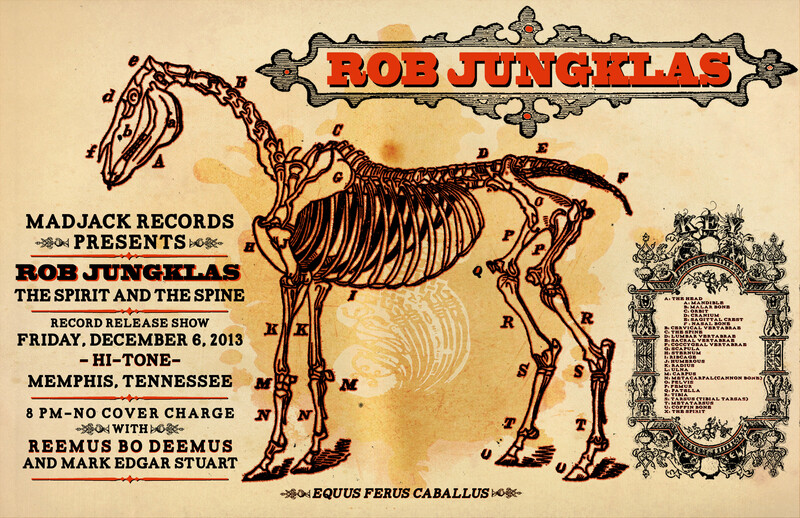 We will be celebrating the release of Rob Jungklas’ newest record, “The Spirit And The Spine” on Friday, December 6th at the Hi Tone in Memphis, Tennessee! 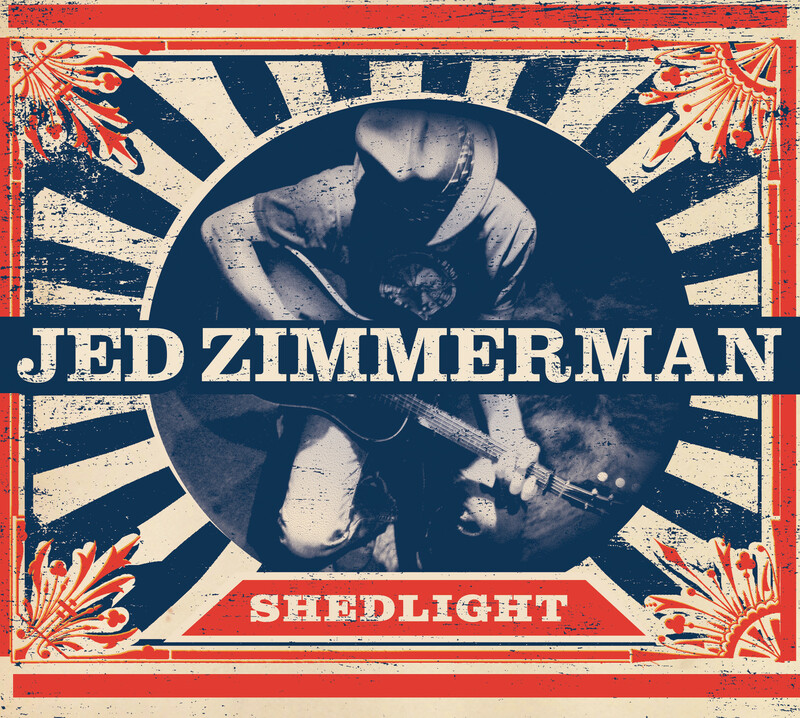 Doors will open at 8, and we will have music from Mark Edgar Stuart, and Reemus Bo Deemus before Rob hits the stage. 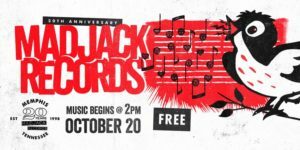 It’s a free show! The new Hi-Tone is located at 412 N. Cleveland St. and has addition parking in the rear of the building. 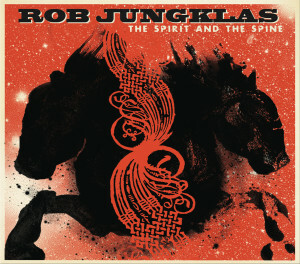 Rob Jungklas “The Spirit And The Spine” Available Now! Rob Jungklas’ newest release on MADJACK Records, “The Spirit And The Spine,” is available everywhere today! 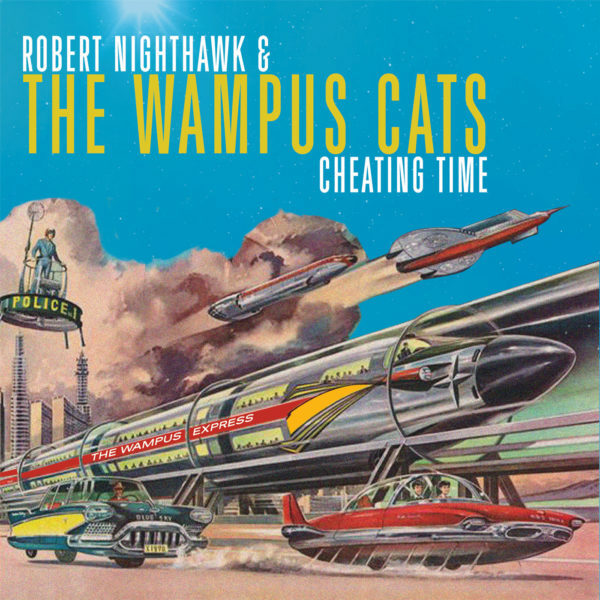 Available November 12, 2013! 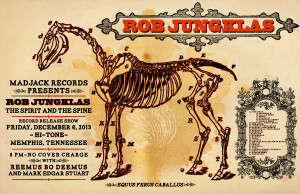 Rob Jungklas has a new record titled “The Spirit And The Spine” that will be available for download and on CD.